One of the most frustrating iPad problems is freezing, especially if it happens on a regular basis. When an iPad becomes stuck or frozen, it tends to result from apps that conflict with each other or an app that leaves behind a bit of corrupted memory. In rare cases, a conflict might arise with the operating system, and in even rarer cases, the operating system could become corrupted. Below are some options to resolve the issue. A simple reboot of the iPad is usually enough to cure the problem. This is a great way to flush the memory the iPad uses for active applications and an excellent way to shut down and apps that are causing problems. And don't worry, all of your data is saved. First, hold down the Sleep/Wake button at the top of the iPad. Normally, the iPad would change to a screen directing you to slide an on-screen button to power it down, but if your iPad is frozen, you may not get this screen. Simply keep holding the Sleep/Wake button down. After about twenty to thirty seconds, the iPad should automatically power down. When the screen has gone dark for several seconds, power it back up by holding down the Sleep/Wake button for a few seconds. An Apple logo will appear as it boots back up. Does a single app cause your iPad to freeze? If you reboot the iPad and still have the problem when launching the app or when the app is running, it might be best to reinstall the app. Delete the app by pressing your finger on the icon and holding it until an X appears in the top right-hand corner of the app. Touching this X button will delete the app. How to delete iPad apps. Once it is deleted, you can easily install the app again by heading to the app store. The app store has a tab called "purchased" that will bring up all of your previously-downloaded apps. All data stored within an app will be deleted when the app is deleted. If you store important information within the app, remember to do a backup of it. If you are still having problems with frequent freezes, it might be best to restore your iPad to factory default settings and then restore your apps from a backup by syncing with iTunes. This will cause the iPad to completely flush all available memory and storage and start fresh. You can restore to Factory Default by going into iTunes, choosing your iPad from the devices list and clicking the Restore button. It will prompt you to backup your iPad, which you should (of course!) agree to do before restoring the iPad. Need help? Follow these instructions for restoring to the Factory Default setting. This should clear up any software or operating system problems. 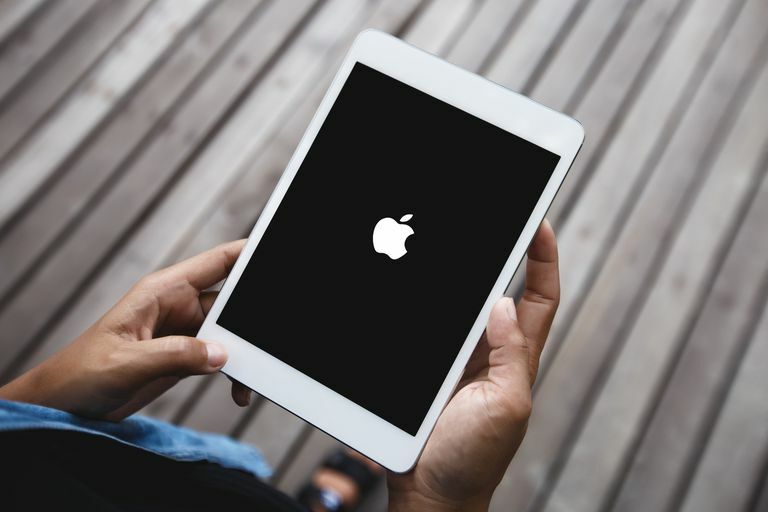 If your iPad continues to lock up or freeze after restoring the Factory Default settings, you may want to contact Apple support or take the iPad into an Apple store.